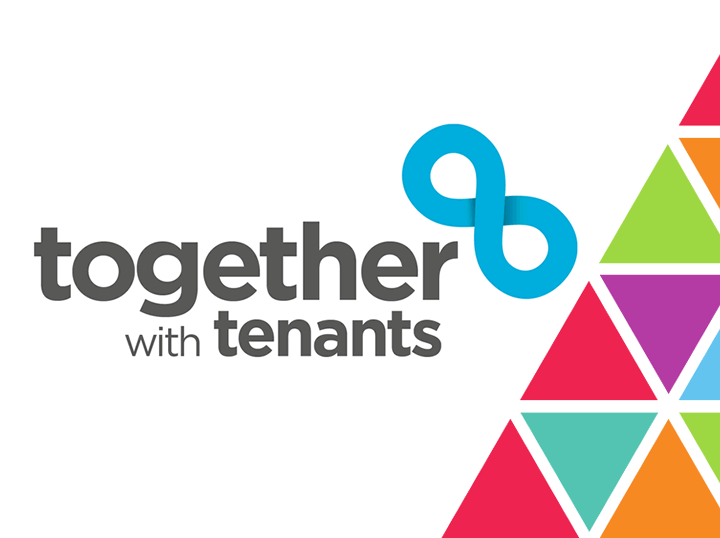 Together With Tenants aims to help create stronger, more balanced relationships with tenants and residents. 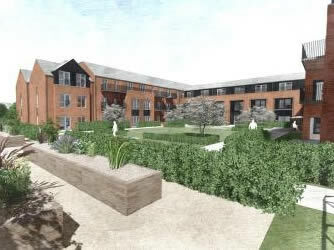 Much needed extra care housing for older people is to be built on a site off Woodpecker Close in Upton, Wirral. 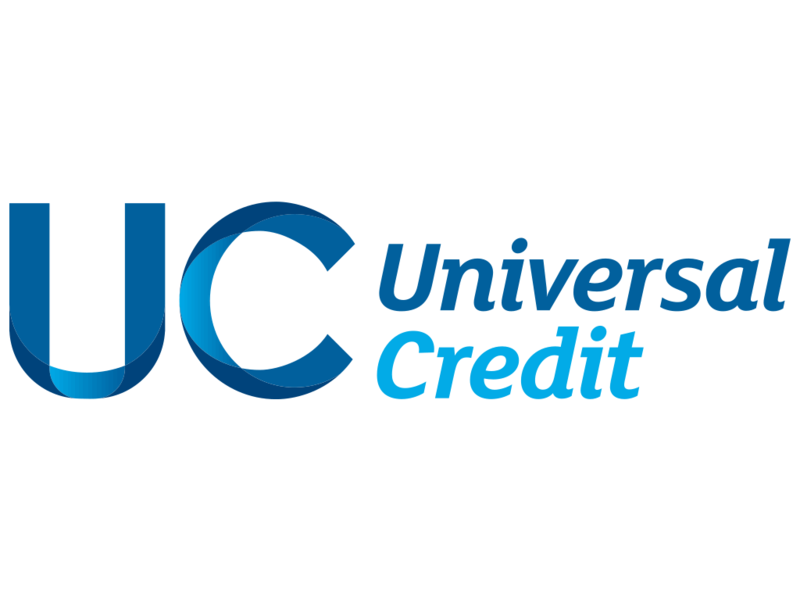 We have a position for a Part Time Handyperson / Semi Skilled Operative. 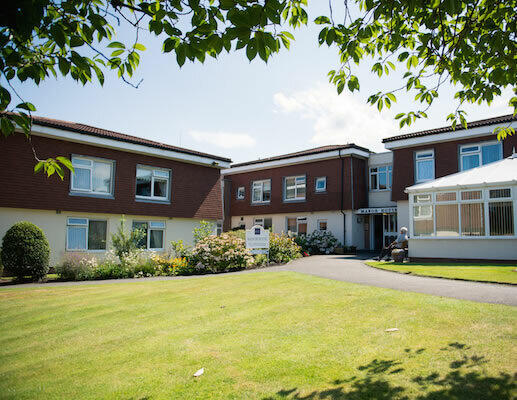 Check out this blog on @24housing from our CEO Graeme Foster. 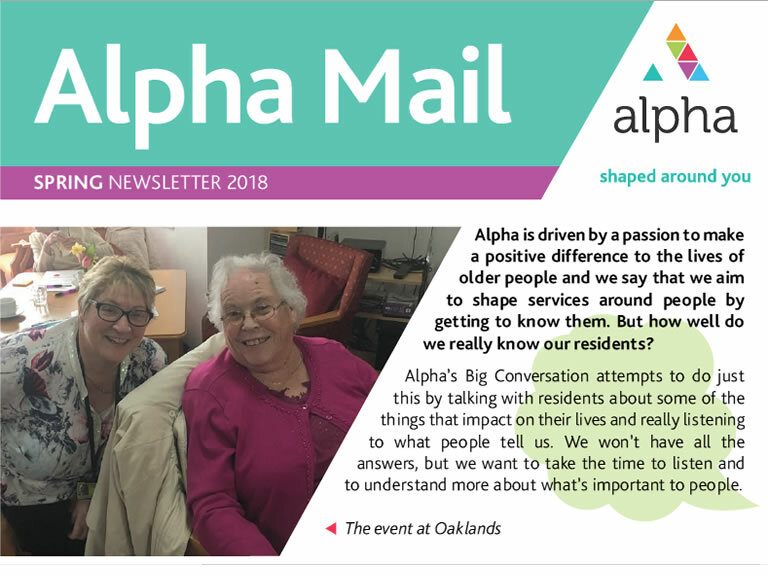 The Spring edition of our Newsletter – the Alpha Mail – is available to download. 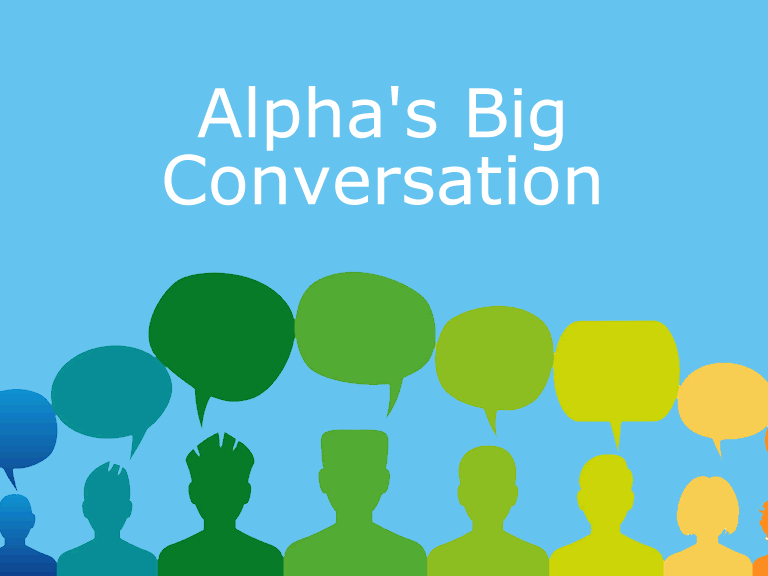 Alpha are starting out on our Big Conversation, reaching out to residents and inviting them to tell us about the things that matter to them as they get older. 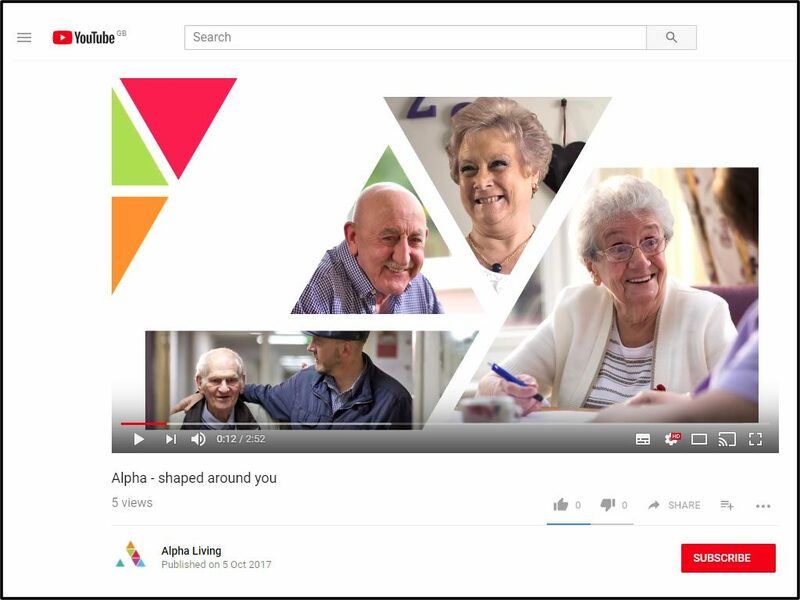 An important part of our recent re-branding project was the production of a corporate video. 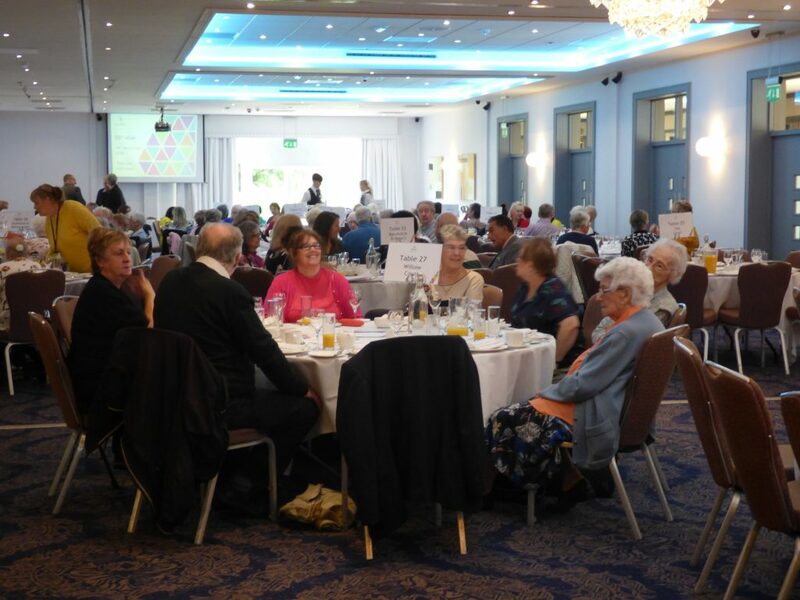 We were overwhelmed with eager residents who wanted to feature in the video and promote the developments in which they live. 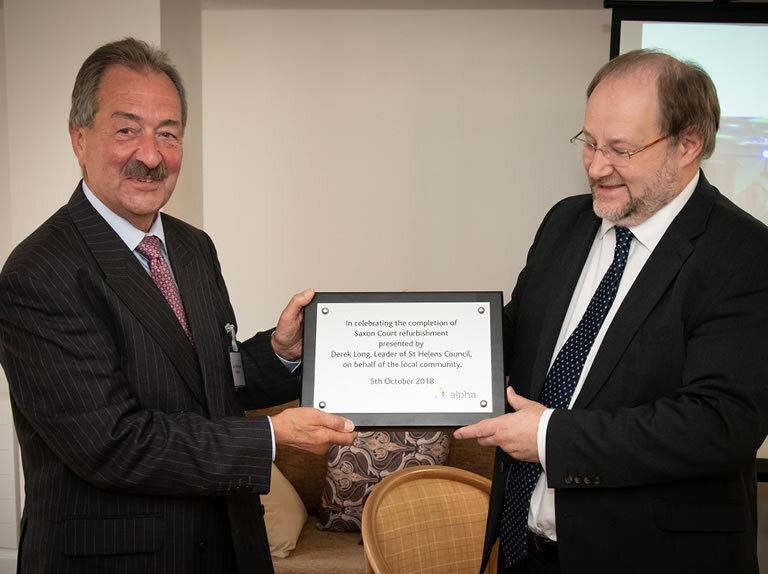 See the result here.